The Celtic Blessings Book Is Here! And those who read it. My new book is finally here and available from Upper Room Books, Amazon, and other booksellers. It’s available in print, EPub, and Kindle editions. E-readers that support color graphics will find some of my photographs within the pages of the digital editions. 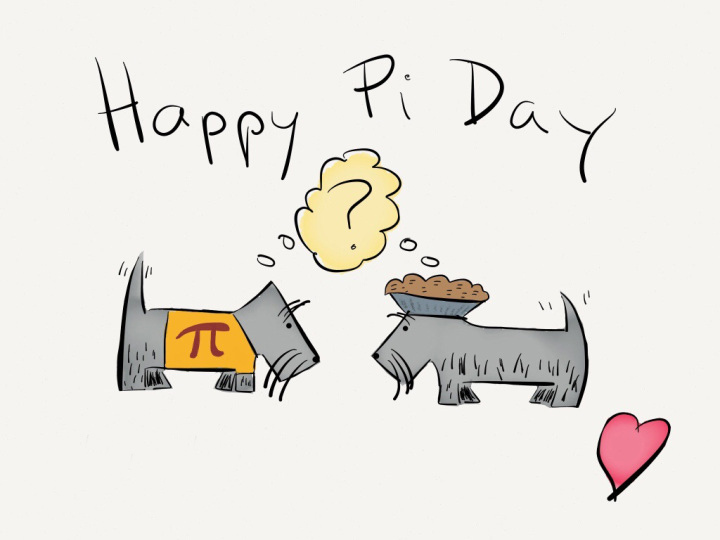 Save the Date for a Party! How: More details coming soon! Practice seeing blessings all around you! 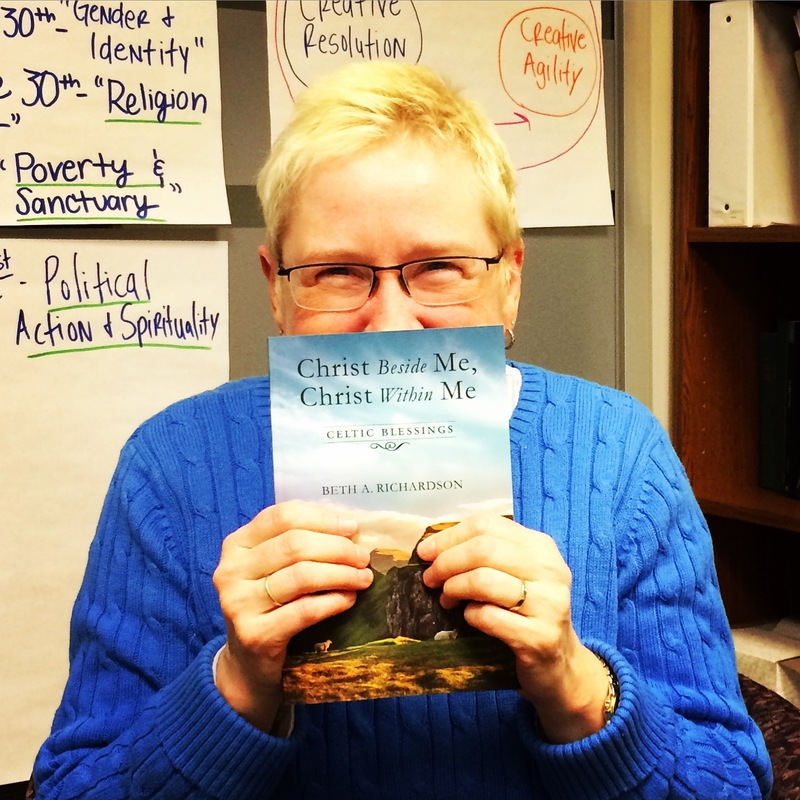 Join author Beth A. Richardson in celebrating the publication of her latest book, Christ Beside Me, Christ Within Me: Celtic Prayers. 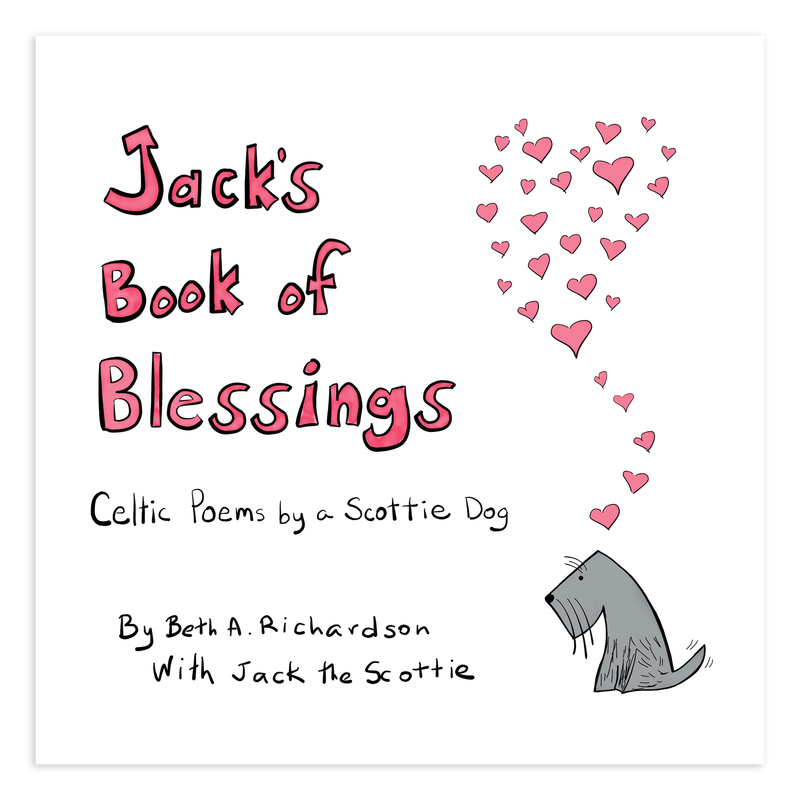 Through the pages of Beth’s writing, we’re invited to connect with Celtic practices of gratitude and noticing of blessings in our everyday life. Drawing on her own Celtic heritage, Beth weaves personal story and written blessings into a book you’ll want to have ready for life’s ordinary and extraordinary moments. In our 45-minute FREE webinar, you’ll meet Beth, hear her read aloud both story and blessing, and be invited to practice writing blessing prayers of your own. Get a scone or a piece of cake, a cup of Irish tea (or the beverage of your choice), and join Beth in celebrating the launch of her new book. Congratulations Beth. How do I get a signed copy by you? David Ferguson. Congratulations on a lovely book. I used mine in my quiet time this morning. I adapted the segment of St. Patrick’s prayer to send to a friend who has decided not to have treatment for stage 4 lung cancer. She’s at home with hospice. I wrote “Christ with you, Christ before you, etc.” Thanks for providing words when I all I could say was I’m praying for you and love you.